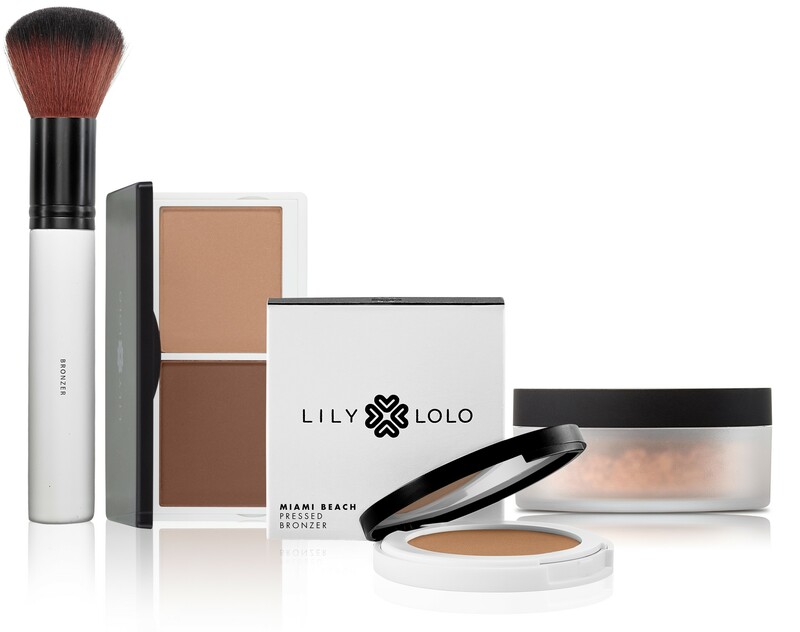 Lily Lolo is a British brand offering an expertly formulated range of high-performance, high quality mineral makeup must-haves to help you achieve flawless natural beauty. Lily Lolo has come a long way since founder, Vikki, began mixing up her own gorgeous mineral creations. What makes Lily Lolo unique – it is inspired by Beauty’s many faces, made with love and without harmful ingredients, empowering women through makeup. Irrespective of skin type, Lily Lolo mineral makeup gives a flawless and seamless complexion without clogging or irritating. You’ll never find harmful chemicals that aren’t kind to your skin and Lily Lolo is cruelty free, too. Lily Lolo’s passion for makeup and the way it can transform how a woman feels, as well as the way she looks, is at the heart of everything Lily Lolo does.